The booklet includes illustrations and a prayer of response. 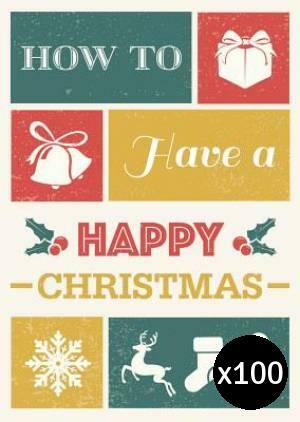 How to Have a Happy Christmas was published by Eden bundles in September 2017 and is our 31369th best seller. The ISBN for How to Have a Happy Christmas is EDENBUNDLE-1966.